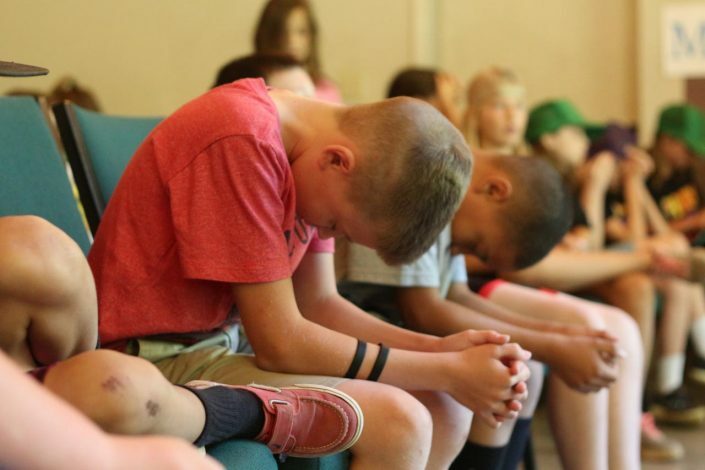 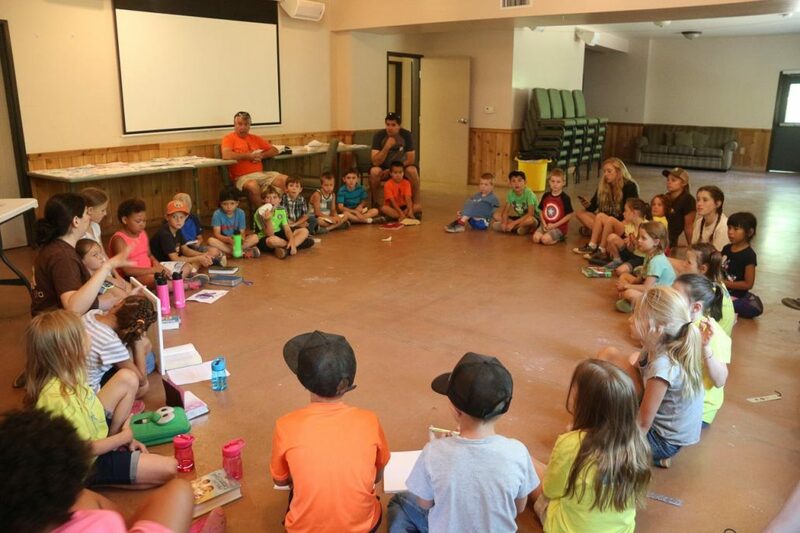 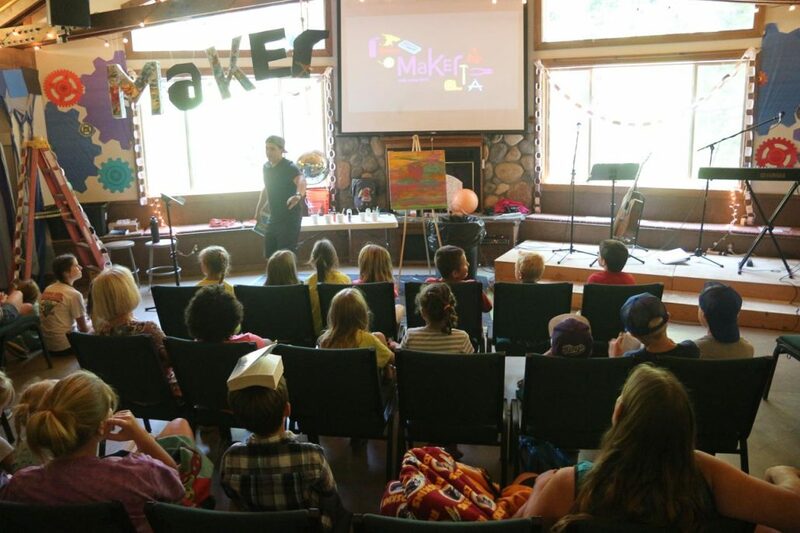 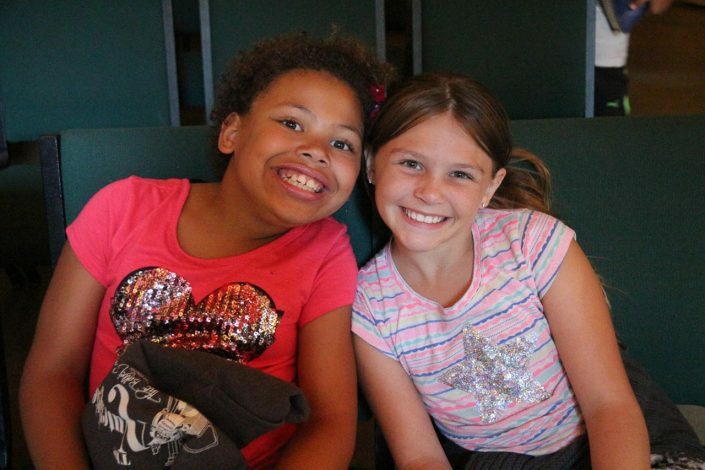 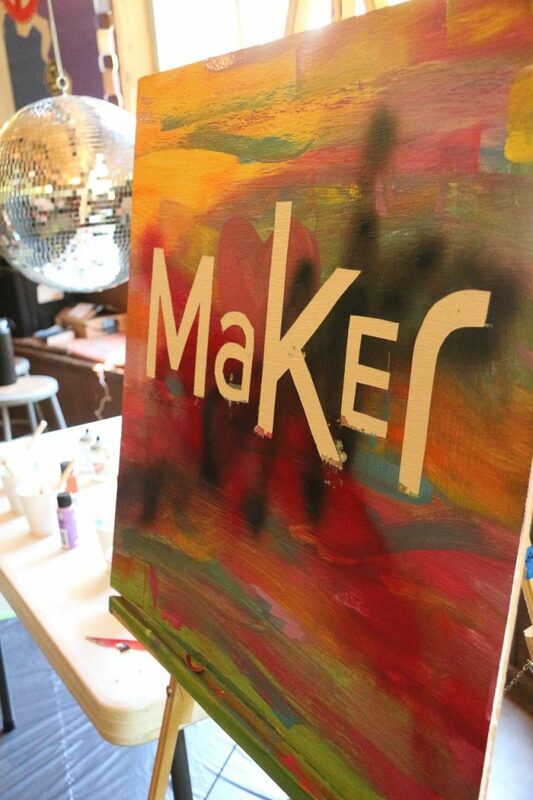 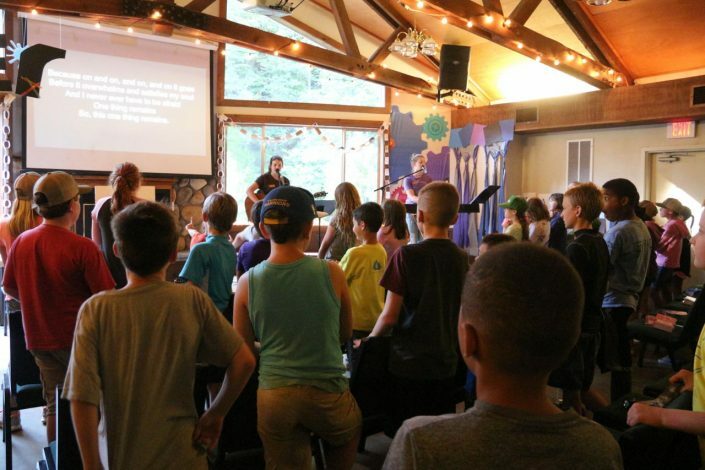 Kids Camp is a uniquely crafted program that offers kids, from first grade to sixth grade, an opportunity to experience the love of Jesus. 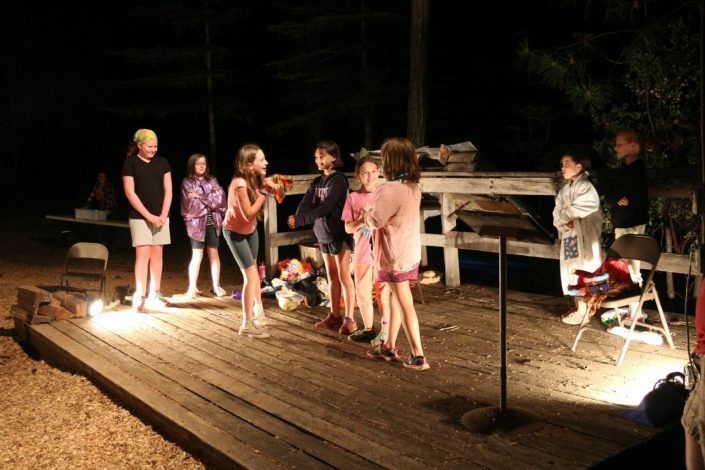 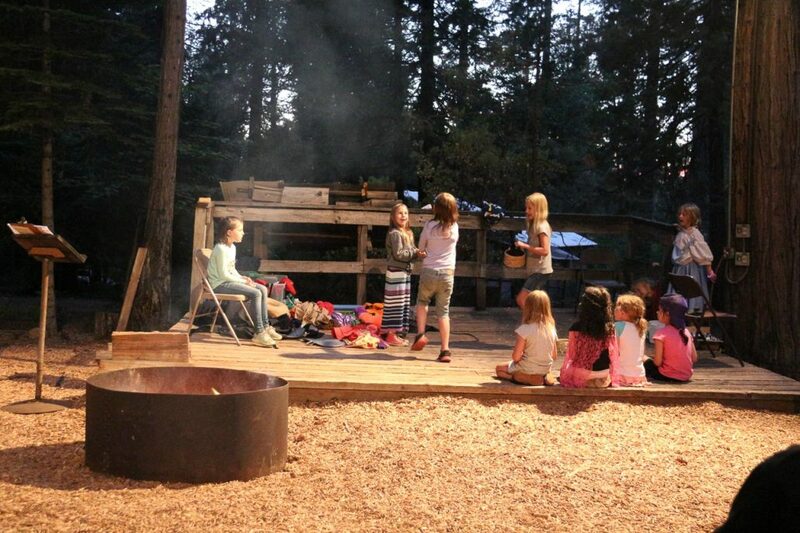 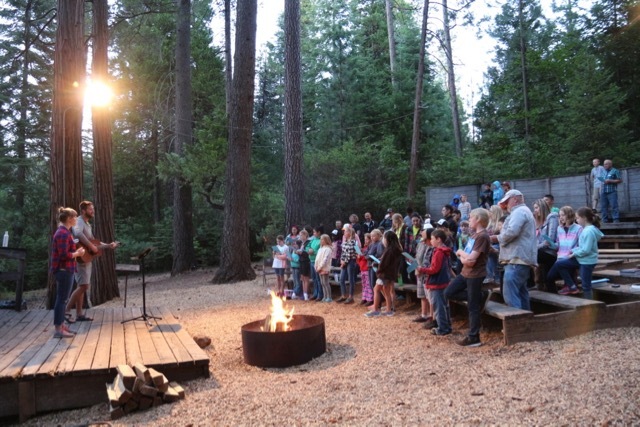 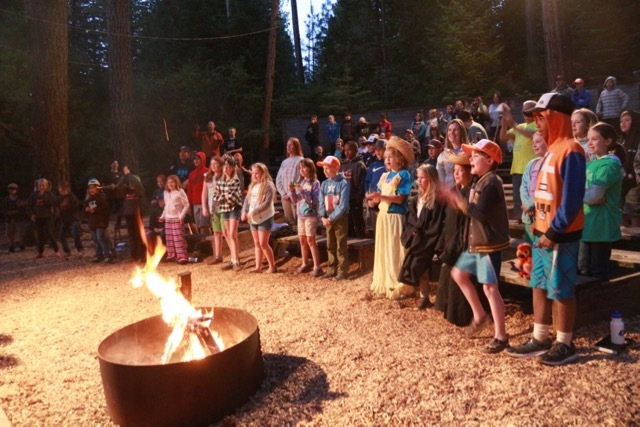 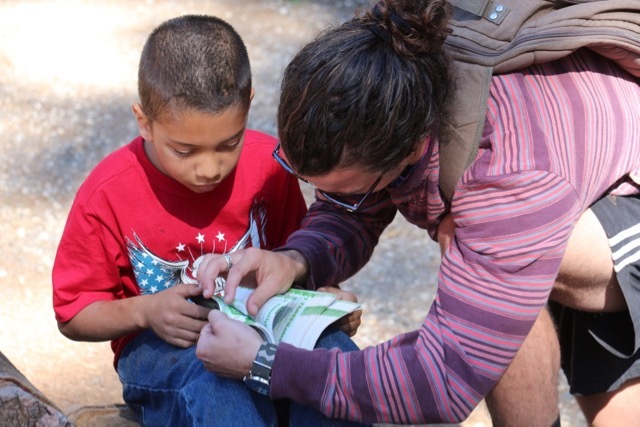 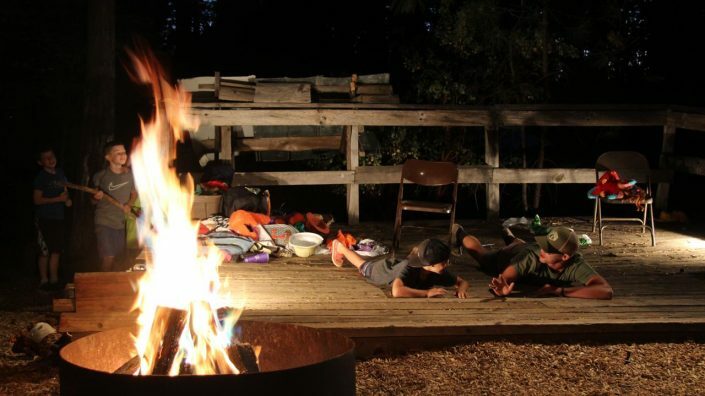 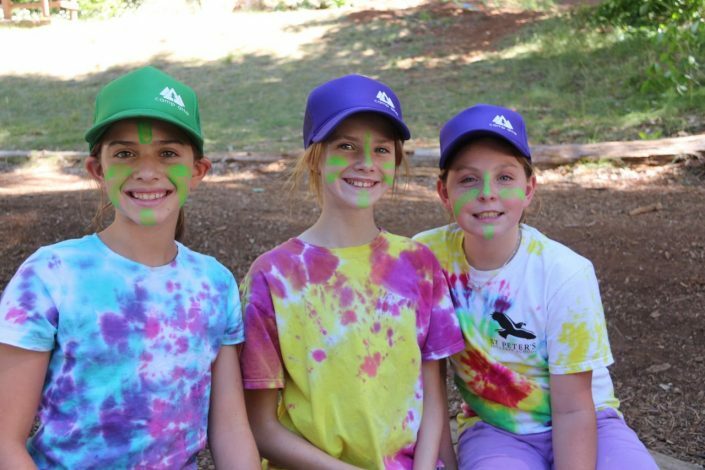 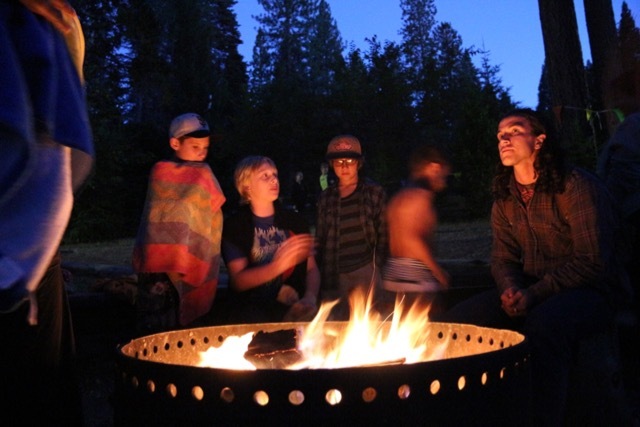 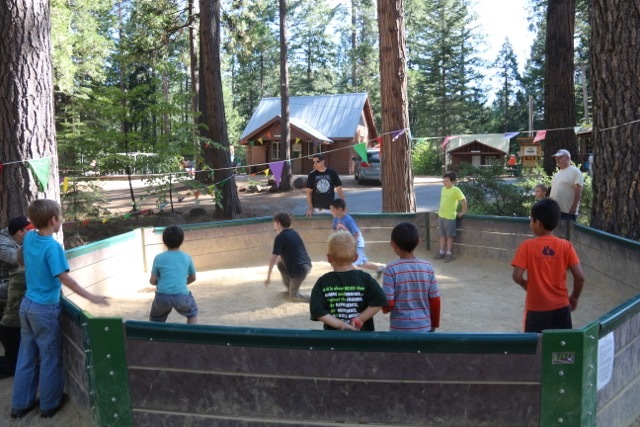 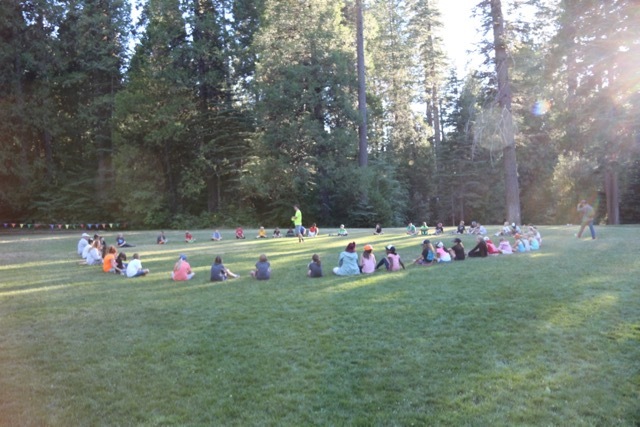 Every year hundreds of kids from all over Northern California flock to the twenty acres known as Camp Alta. 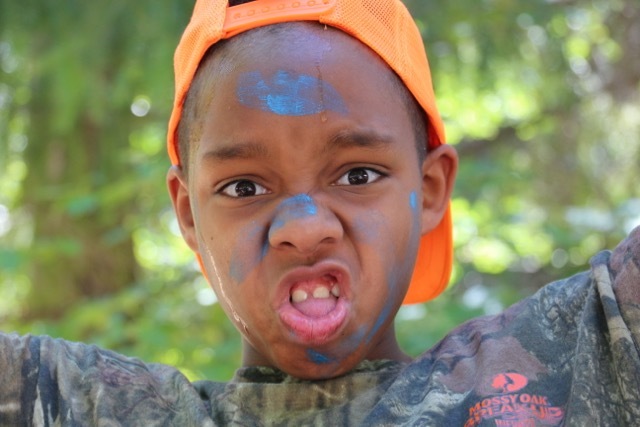 These kids come to be free, to have fun, to build memories, and to learn about the God who created this beautiful place. 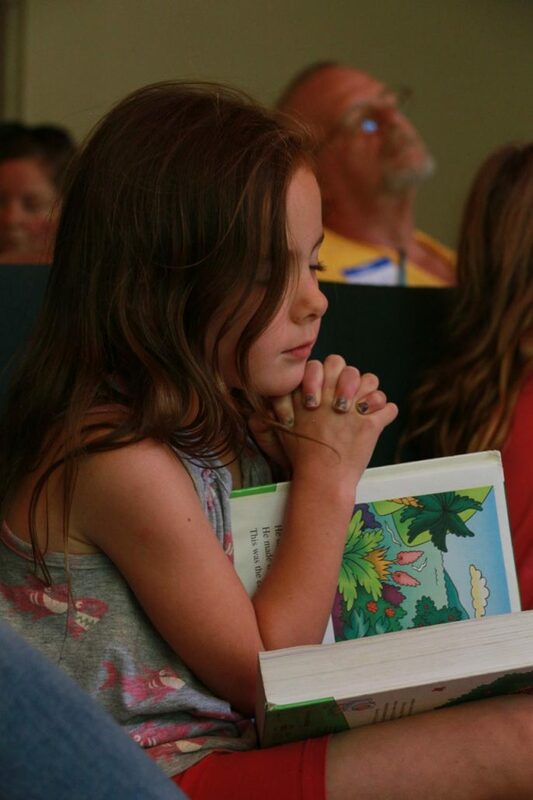 Our hope is that our annual theme enables children to tangibly experience the Father and therefore live differently as a result.